Doctoral Course Work. 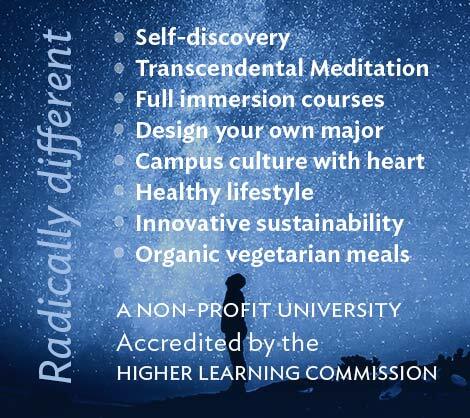 Students take a program of courses that consists of a PhD Core of 6 courses covering consciousness-based managing for sustainability. 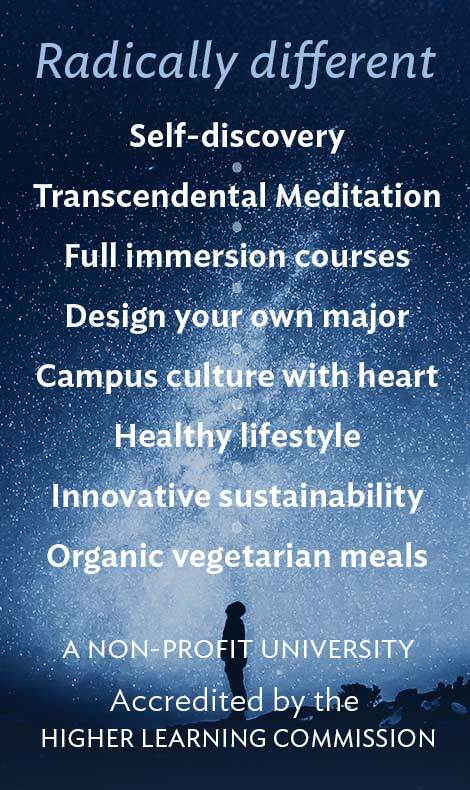 There is also a required Research Methods Core of 4-5 courses, Professional Development seminars in teaching and writing, and a sequence of courses in the Science and Technology of Consciousness, which students learn to integrate with their academic studies in sustainable management. Written Comprehensive and Oral Qualifying Exams. Students undertake a written comprehensive exam and a written and oral qualifying exam. When a student successfully completes the qualifying examination, the student is advanced to PhD candidate status. The core work and qualifying exams can be completed in the first two years of enrollment in the program. Dissertation Proposal. When a dissertation proposal is accepted, the student is advanced to PhD researcher status. Dissertation Research and Defense. The PhD researcher must write the dissertation research and successfully complete an oral defense of the dissertation.